Burns are painful regardless of their severity. Most people learn their lesson the hard way by grabbing a hot pot or pan from the stove, but the action usually does not result in long-term consequences. The individual gains a valuable life experience and knows not to act in the same way again. 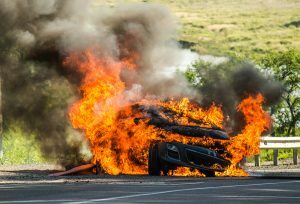 Rather, people adjust their behavior accordingly to avoid touching flames and other things that can cause them harm. Burns are classified into the categories of either first, second, or third-degree. When a preventable injury occurs as a result of environmental factors, this is what is known as premises liability. It means that there was a basic safety responsibility that the property owner was legally required to maintain, and then failed to do so. Inadequate lighting in stairwells that causes a fall is one example, but security on a property can be another. But how does security “fail?” When is security doing all it can, but still failing to achieve its objective, and when is security not fulfilling its legally required obligations? Usually when people think about security on a property, the first thing that comes to mind is an armed security officer that is present in order to maintain order, and defuse potentially dangerous situations. 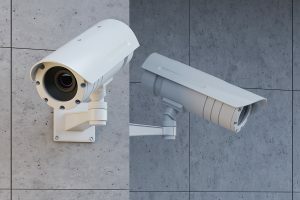 In some cases, the mere presence of a security officer can be a major deterrent, causing thieves, for example, to forego robbing a residential community, due to the higher than average presence of security measures. 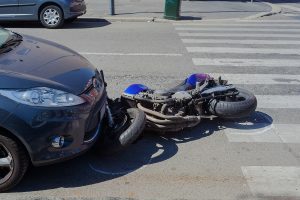 Most motorcycle operators know that they take on specific risks while operating these types of vehicles. The two-wheelers are great for hitting the open road and letting the wind whip through your hair, but they do not typically offer much in regards to safety. For instance, there are no seat belts, and only a few models come equipped with airbags. Additionally, the vehicles don't have doors, a roof, or other elements like cars and trucks do to protect the riders. Still, a motorcycle offers the rider an exhilarating experience, which many operators feel is well worth the risk. What Are The Long Term Effects Of TBI? The human brain is the control center of the human body. It is the organ that literally controls all the neural signals that allow the body to function normally, but on top of that, the brain is also the “home” a person’s identity. It’s where a person thinks, reasons, remembers and has feelings. 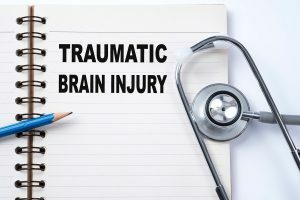 All of which means that when a traumatic brain injury, or TBI, is sustained, this is one of the most potentially serious injuries a person can have, and, in the worst case scenario, can have lifelong consequences. But exactly what kind? Traumatic brain injury, or TBI, is an extremely complex medical condition. 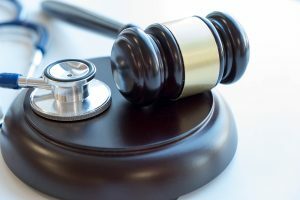 There may be both short term medical consequences, long term ones that may not manifest for quite some time, and even lifelong, permanent effects that a victim may simply have to live with. The reason for this is because the brain controls almost every aspect of a person’s health, from the beating of the heart to the ability to feel happy, sad, or even remember a loved one’s face. As a result, because different parts of the brain control different aspects of biology, memory and even information processing, TBI effects can vary. The location of a TBI can have an impact on side-effects, but the type of TBI also plays a role. 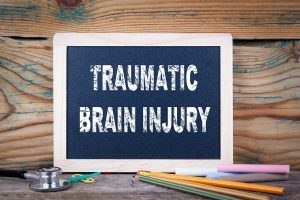 TBI can be sustained in a few different ways, but there are three types of TBI most commonly experienced by victims and medical professionals that must treat these victims. These vehicles are designed to carry different types of heavy loads, both in-state, and cross-country. They play an integral role in helping the economy thrive, and the drivers work diligently to keep products on store shelves for consumers to purchase. 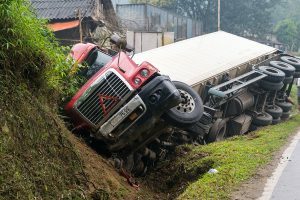 Still, though, truck accidents are destructive, so everyone must practice safe driving techniques to keep incidents to a minimum. Drivers should avoid using smartphones or partaking in other activities that serve as distractions. Although everyone has the right to be on the road, small vehicle operators may find it in their best interest to back off and give these trucks space whenever possible. This action may help prevent truck accidents from arising. Does Your Employer Protect You? There are a lot of different occupations required to keep a modern, first world economy going. While it’s true that computers and other digital technologies have created new working environments where people spend more time at desks, that’s a job everyone has. America still has a great need for people that know how to construct buildings, install furnaces, fix plumbing, and, of course, work in factories or other fabrication facilities, making and/or repairing components. That means that for some working Americans, there’s a major physical component to the work that also comes with a higher risk of injury compared to someone inputting data into a spreadsheet in a downtown office. Any work with a more industrial orientation involves a lot of physical labor, as well as exposure to machines and different processes that can, if no care is exercised, result in injury. And for people that work in such important, but risky occupations, some of the responsibility for avoiding injury rests with the employer. What If Someone Else Injures You At Work? 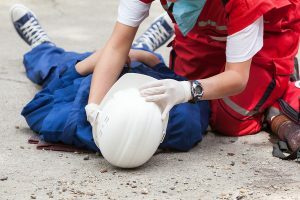 When injuries happen on the job, that can sometimes mean that the particular duty you were performing, such as welding or cutting, led to some accident that caused the injury. 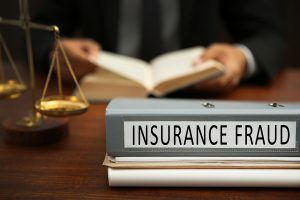 In such cases, the injury was sustained as a direct result of work activity, and so a workplace injury case might be a possibility if you know that you were not at fault for the injury. 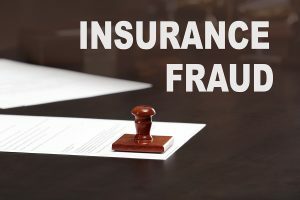 In such cases, an occurred as a result of employer negligence, or some other factor that was beyond your control. But what happens if the injury you sustain is the result of someone else’s actions? 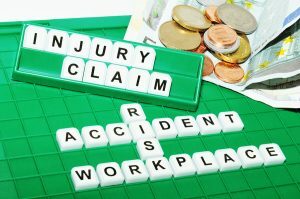 What do you do if you receive an injury at work due to someone else’s carelessness, but it is not something or someone else from work that is at fault? What happens when an outsider is responsible? Summer means that it’s not just every day adult Florida drivers on the road running their errands or going to work. Summer also means that more teenagers are going to be on the road, and more tourists may be as well. So no matter where you live in our state, you can expect there to be a boost in the amount of traffic that’s on the road. 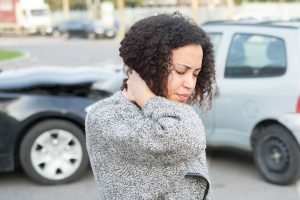 Unfortunately, that also means that there’s a greater chance that an accident might occur, and if it’s the fault of the other driver, not you, you might need to engage in the services of a car crash lawyer to make sure that you get proper legal resolution. But what if you are not involved in the accident? What if you have, unfortunately, a “great view” of the accident and have seen it, in detail, with your own eyes? What do you do? When someone close to us dies in some incident, it’s natural to cast about for reasons why it happened. And if there is some cause to believe that someone else may be responsible for the death, it’s also natural to seek out justice. 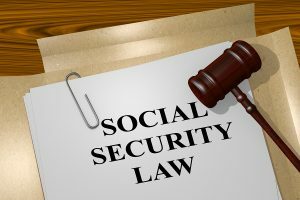 But while something like a murder case, where a criminal deliberately seeks to kill someone else has a clear line of action and resolution, when things occur in an accident situation, resolution becomes more difficult to neatly resolve. For example, in a situation where a child is hit by a car, clearly it was a driver, behind the wheel that plays some part in the death of the child. But is the driver actually responsible? 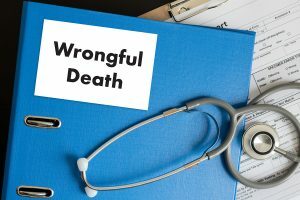 A lot of factors play into answering that question, and the answer will determine whether the death was accidental, or a case of wrongful death, where legal action can be taken. How Old Are Your Amusement Park Attractions? On June 14, 2018, what started out as just another night of fun and amusement at the Daytona Beach Boardwalk turned into a nightmare of fear and pain for 10 amusement-goers in a roller coaster. The ride, dubbed the “Sandblaster” was going through another circuit of the rollercoaster tracks when the unexpected happened. The front car completely derailed from the tracks. Amanda Bostic, 34, of Knott County, Kentucky, was in the front car, along with a co-worker, and her two children. 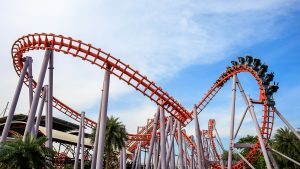 She and her co-worker, despite being belted into the roller coaster car, were thrown from the vehicle when it went off the rails, falling over 30 feet to the ground. Her children remained stranded in the car, that was still attached to others in the roller coaster, but was now fully off the rails. The car hung suspended above the air as the ride finally ground to halt when staff and onlookers realized what was happening and the ride was shut down.